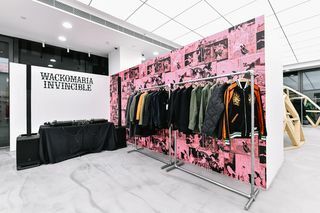 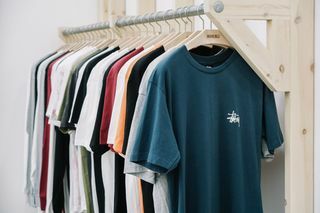 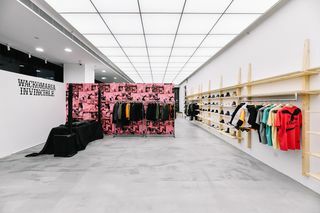 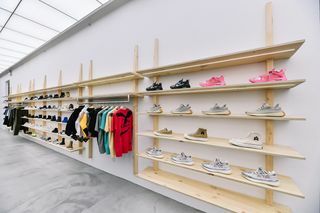 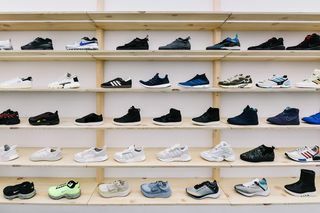 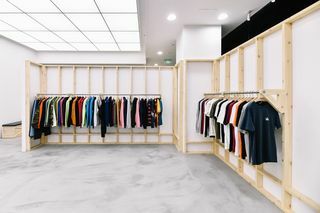 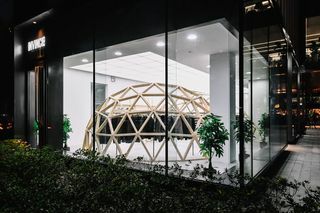 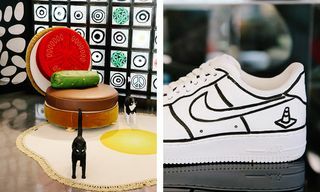 To celebrate its new Shanghai location, Taiwanese streetwear and sneaker store INVINCIBLE has tapped Japan’s Wacko Maria for a collab and pop-up installation in the new store. 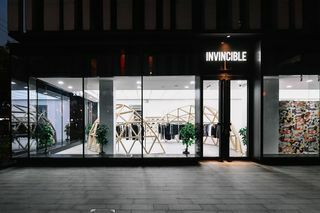 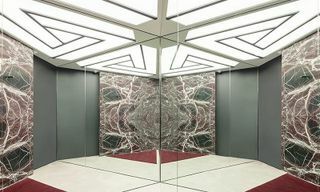 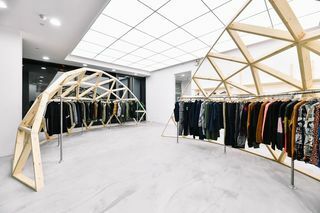 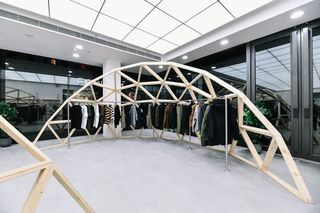 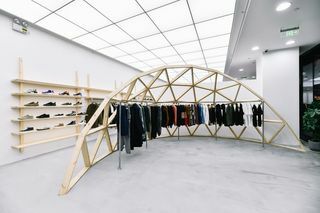 The INVINCIBLE store is pared back, with fresh, untreated wood displays in eye-catching geometric shapes. 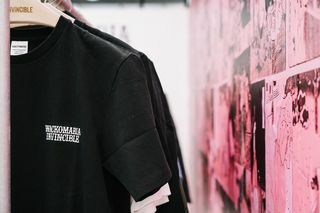 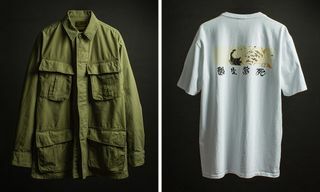 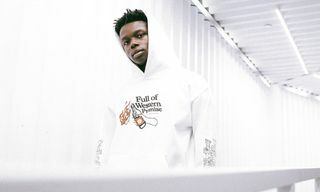 As expected, though, the Wacko Maria section brings some color, with a hot pink print wall and industrial rack displaying co-branded Wacko Maria x INVINCIBLE pieces. 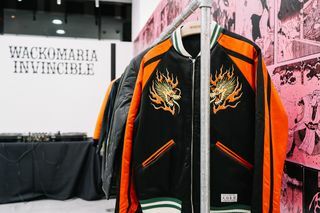 Browse images of the INVINCIBLE Shanghai store above and browse the full INVINCIBLE x Wacko Maria collection here. 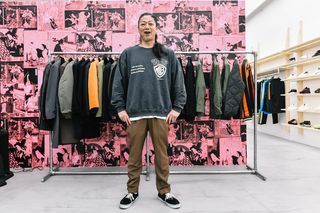 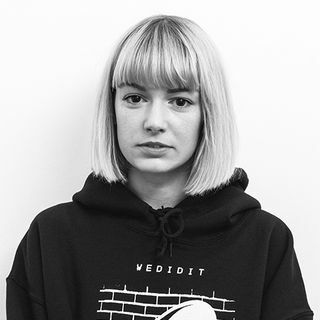 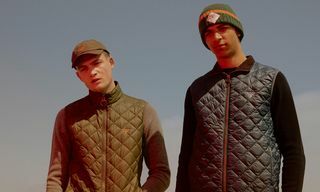 In other style news, the new Supreme x The North Face drop just made winter worth it.